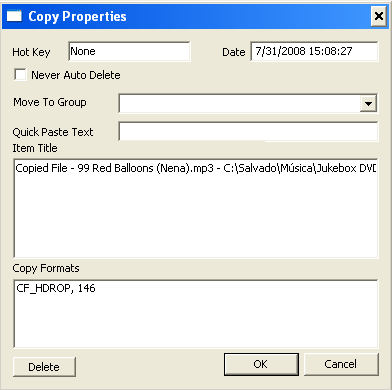 Using Ctrl+C and Ctrl+V (copy-paste) commands for different pieces of information, such as files, screenshots, URLs, or text blocks is a common thing for every PC user. All kinds of content that we operate during the day are stored to (and also derived from) the Windows clipboard - a system memory buffer, which 'remembers' only the latest item you move in and out. 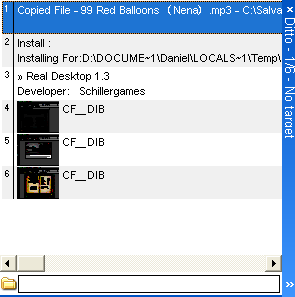 That's why we have to be very careful with the Copy operation - by default, every piece of data, whatever it is, sent to the Windows clipboard surely replaces the previous one, so there is no easy way to restore this data. 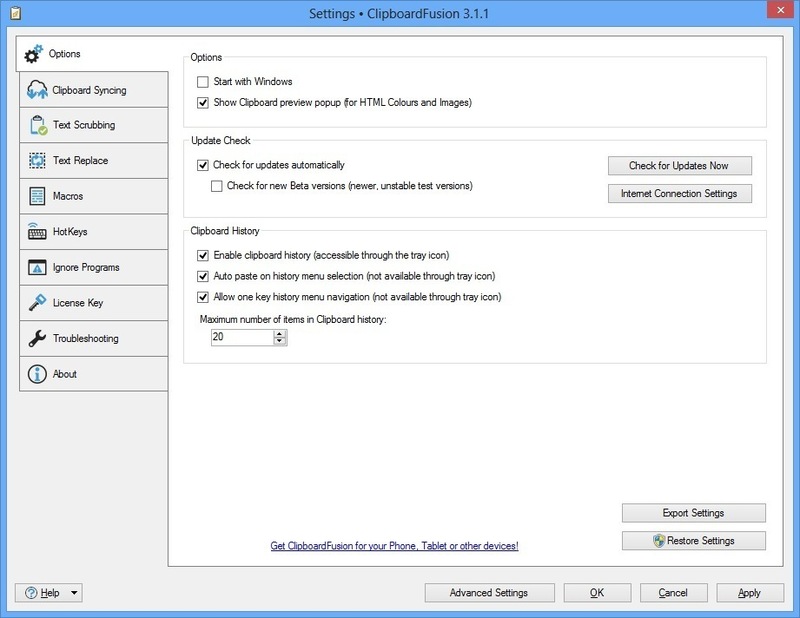 Windows clipboard managers are used to overcome Windows 7 or Windows 10 clipboard limitations safely, including data protection and keeping your system stable without interfering with other its processes and services. They work as the clipboard viewers and extenders that are able of holding long lists of the items you copied, aka clips, over prolonged periods of time, so you can get back to anything whenever you need it, as well as to track your previous actions back. Here we reviewed some of the best Windows clipboard managers we found out - you're welcome to download them and share your impressions below. This clipboard viewer for Windows is able to save an unlimited number of clips (by default, 500 clips are stored), keeping them ready for timely and easy access any time you need them. One of its special features includes an autosave, which appears of a great help in emergency cases, such as incorrect PC shutdown (in case of a sudden blackout), so no data ever clipped gets lost. The price starts at $19.95 USD for a single user's copy. ‘Auto-save’ allows you to safely reboot PC without loosing your clipped data from the last session. 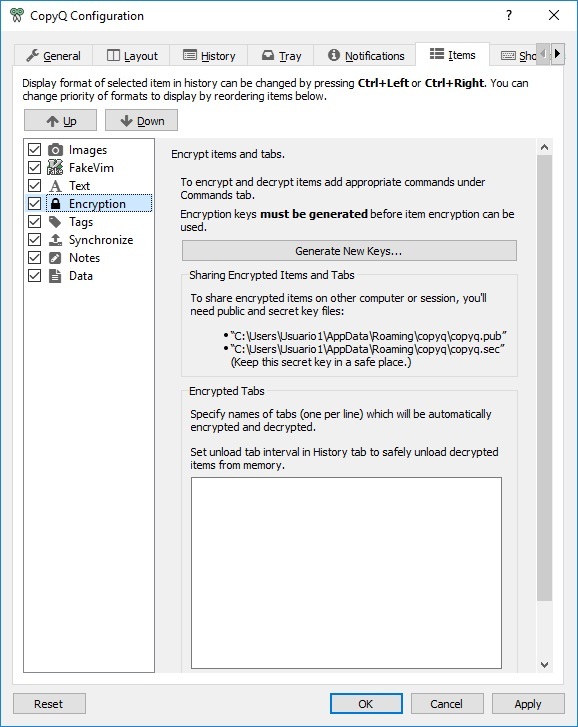 Encrypts text and other data you have placed on the clipboard. 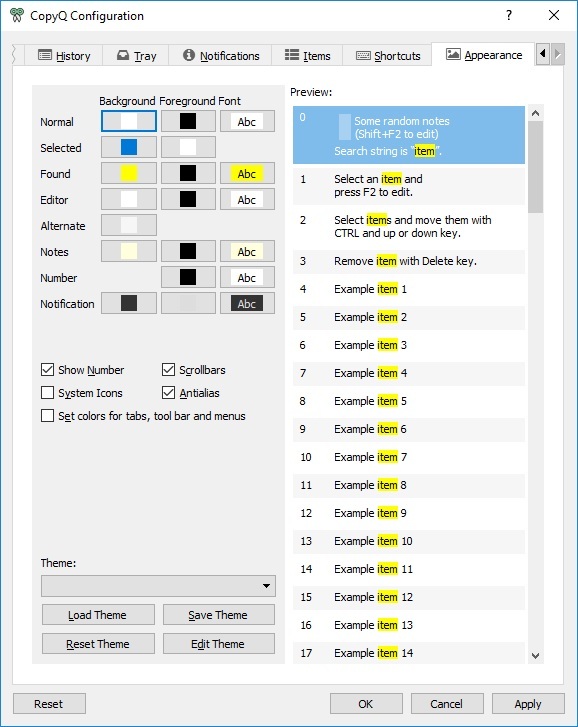 Edit the color of any text fragment and set a hotkey to quickly paste it. Add safety by assigning a display name for any fragment to hide its content. 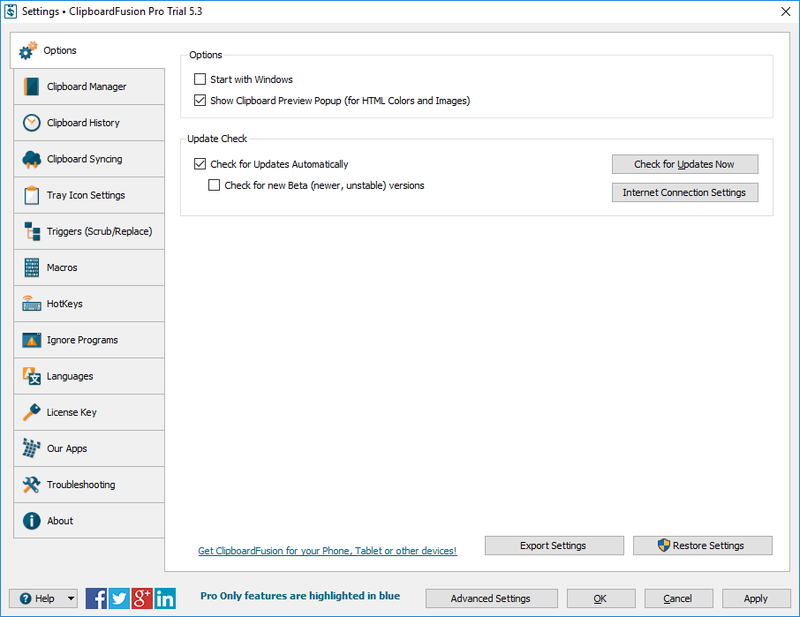 Filter fragments in the clipboard manager. 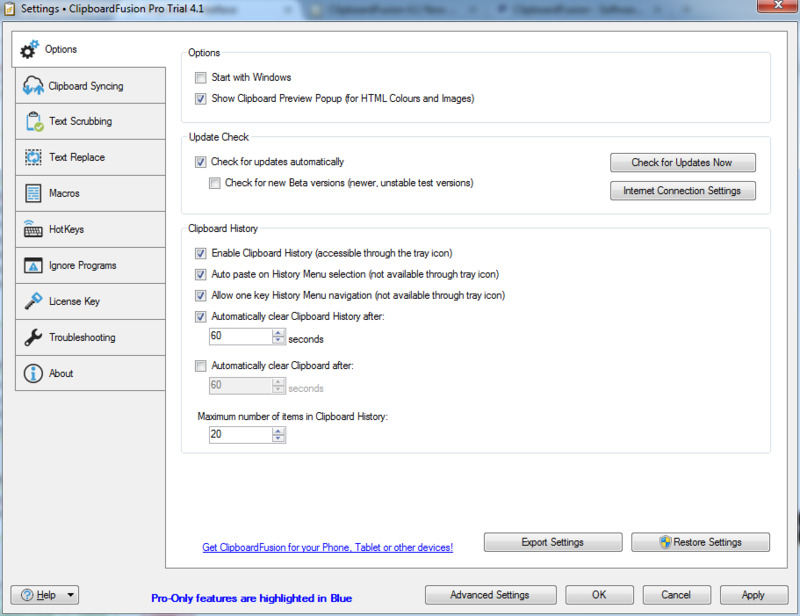 Monitors all changes made to the clipboard and auto-saves them to the clipboard history. Advanced clipboard history with many useful details. 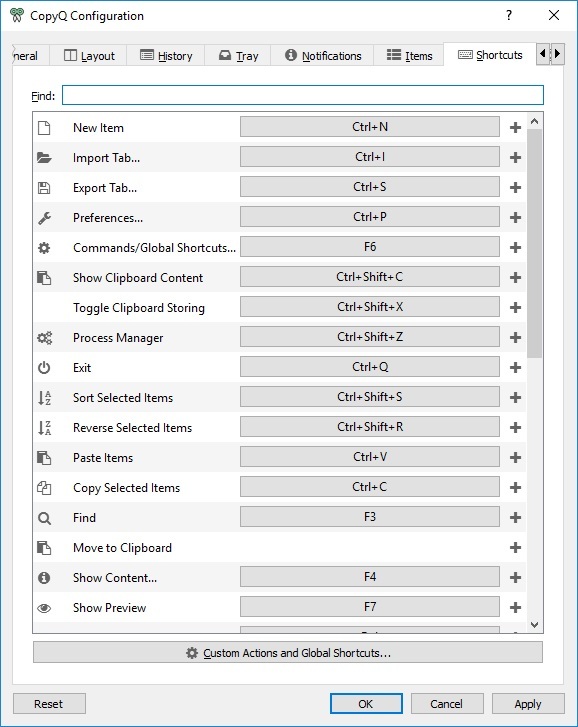 You can select several fragments in the clipboard manager and paste them with one click. Unlimited number of clips stored in the clipboard history. 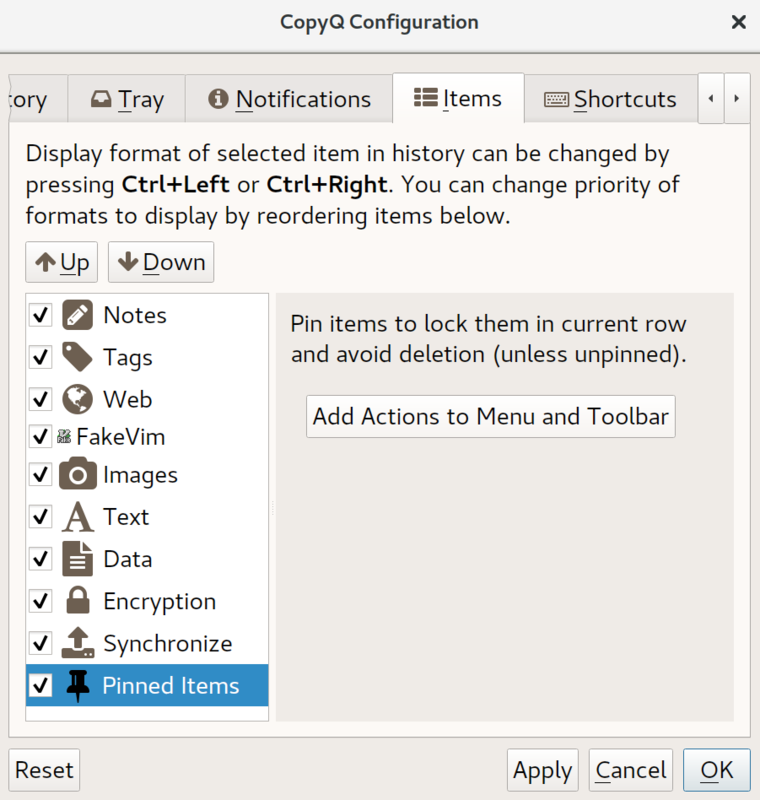 CopyQ lets you monitor the system clipboard and organizes its content into customized tabs. 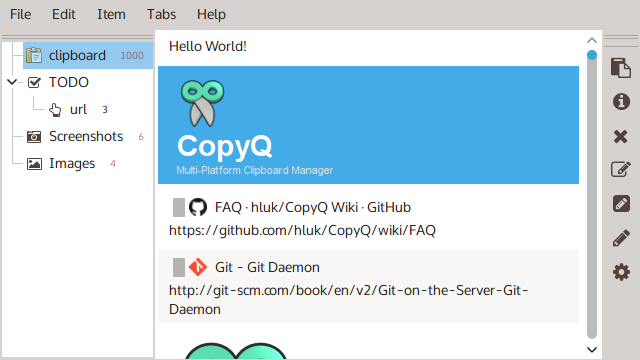 It is a cross-platform open-source clipboard manager compatible with Linux, Windows and macOS. After installation, CopyQ will stay in the system tray, without affecting your regular activities. It's free and open-source. Supports multiple separate tabs to save and manage clips. Quickly navigate through the content items, edit and filter them. 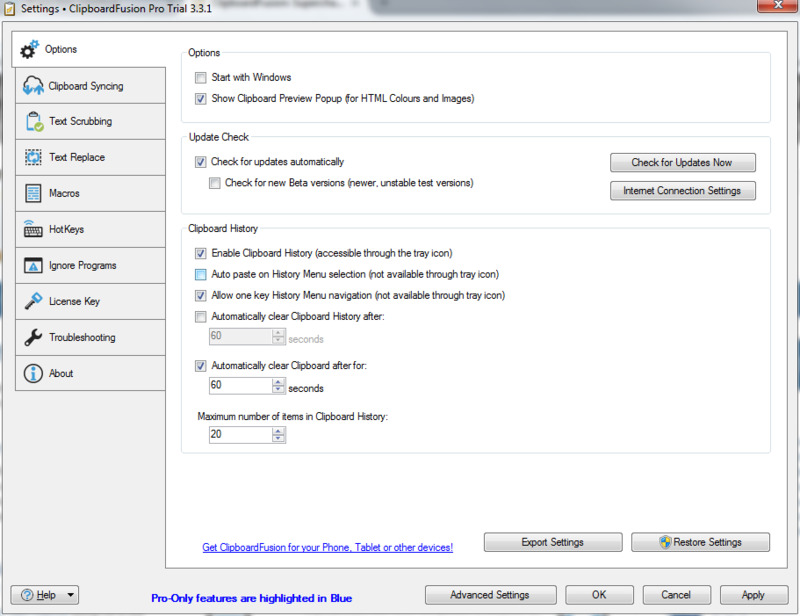 Directly paste to a selected window from the tray or main window. Use custom shortcuts to call for functions, such as copy next/previous item, paste as plain text, etc. Add notes or tags to clips. Allows you to create a shared folder that can be used to sync clipboard content across systems. Advanced Vim-like console interface and scripting. Fully customizable appearance (colors, fonts, transparency). Supports multiple themes such as dark, forest, paper, etc. 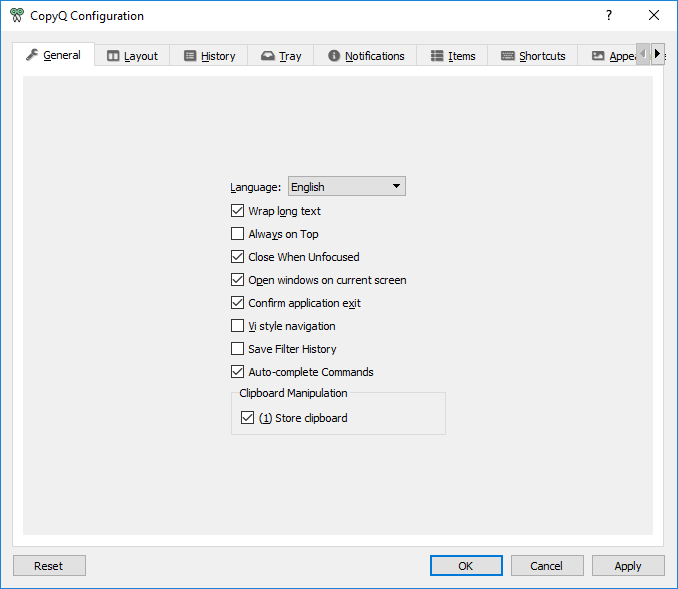 A simple clipboard manager with a few advanced functions: it can reset a text formatting, remove whitespace and HTML tags, and thus give you a clean text, which might be a very useful option when it comes to copying text snippets from one program to another. It also features a cool ability to find and replace all fragments matching a specific text string. You can use C# macros for a variety of custom actions, sync the clipboards of a few devices, and add hotkeys as required. Clipboard Fusion has a limited free edition and a few pro version plans starting at $15 USD per copy. 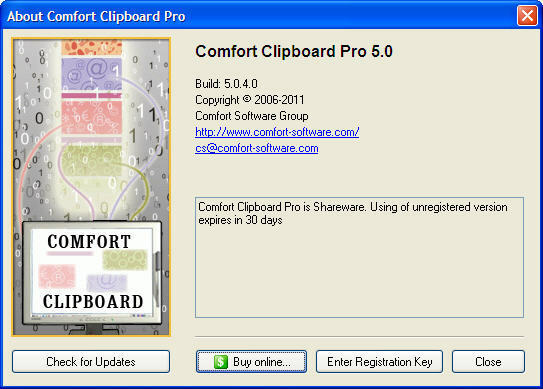 Provides clipboard sharing capability protected by 256-bit encryption. Allows sync between Android, iOS, Windows 10, and other via a Binary Fortress Account. Supports flexible triggers and hotkeys for a quick access. Supports multiple file types and previews. Nullifies the сlipboard formatting and leaves you with a pure text at your option. Lets you find and replace the clipboard text with pre-defined strings. Use C# macros to run completely customized commands to amend your text. Sync is not available in free edition. No previews in the list. Being one of the earliest solutions on the market, created at the beginning of the 90s, it still features an old-school interface but its functionality had been constantly updated over the following years (up to 2015). 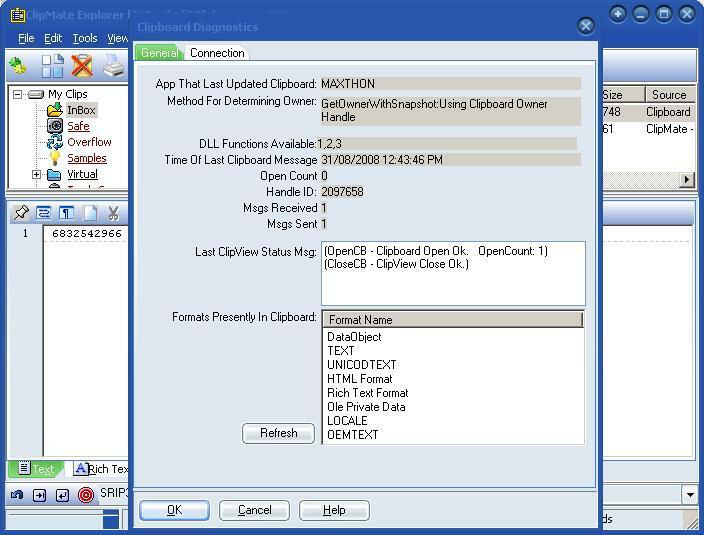 ClipMate is a pretty powerful clipboard manager with some excellent functionality - for example, if you delete a clip, it is moved to the program's inner trash bucket and may be restored, which is a good option to prevent accidental removals. It also allows creating macros and protecting your clips so that nobody, except for you, can access the data. A single-user license for two computers costs $34.95 USD. Keeps thousands of clips that you cut/copy to the clipboard. Allows you to re-format, edit, case convert, and spellcheck the clipboard content. Supports shortcuts for commonly-used clips. Portable version for any USB stick, including U3 Smart drives. Integration with Windows taskbar for easy access with a preview of the last clip. Allows clips to be printed out. A powerful search with agile filters. Turns the clipboard content into a plain-text. 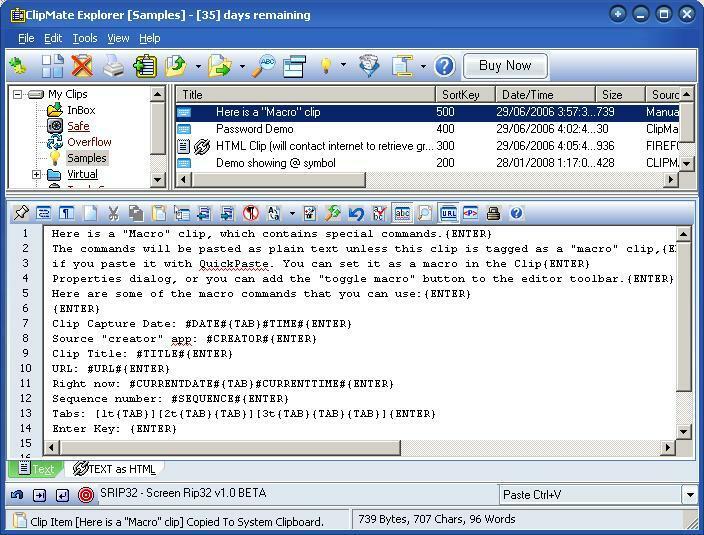 Lets you quickly paste a big set of clips or break apart a data array by comma, linebreak, etc. Uses a competent database engine that allows you to operate the clip repository fast. Owing to a multi-user database it can support team access. Deleted clips are moved to its own Trash Can, so they can be restored. 56-bit ARC4 encryption for selected clips. Does not run on any other system than Windows. 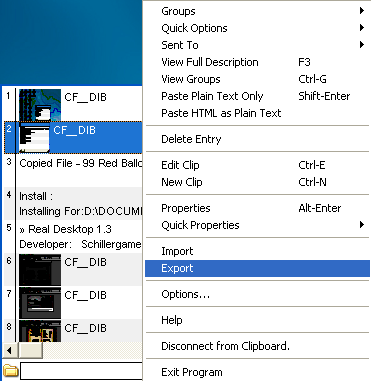 A lightweight and highly configurable freeware clipboard manager, Ditto is supported by the SQLite database that can synchronize clipboards of multiple computers. 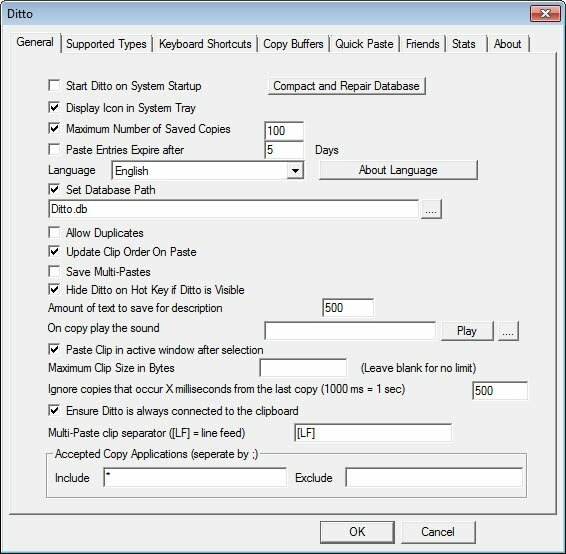 You can accurately arrange the copied items in rows and easily access the saved snippets or files by double-clicking on them in the list of recently copied content or using special hotkeys of your choice. You can set what number of clips Ditto should store and define the time when the entries should disappear from the buffer. Encrypted data transfer over the network. Can be called from the tray or using a global hot key. Open an entry by double-clicking or entering a key. Shows thumbnails of copied images. Customizable shortcut keys for immediate access to different functions. Full Unicode support / Powered by SQLite. Available at the Windows Store and positioned as an extension to the native Win clipboard. Stores all copied objects in its internal buffer for further restoration. Syncs/merges multiple clipboards from other computers/platforms. Supports text files in any language with UTF-8 support. UI elements look too small when shown on HDPI displays. As you can see it's not hard at all to find a good pasteboard manager that can overcome inefficiency and limitations of the Windows 10 standard clipboard. There are free and paid solutions - some of them allow clipboard sharing or synchronization over the network, and others are capable of deep customization making them an exceptionally handy tool for those who work with big loads of data and text. So which one would you choose?